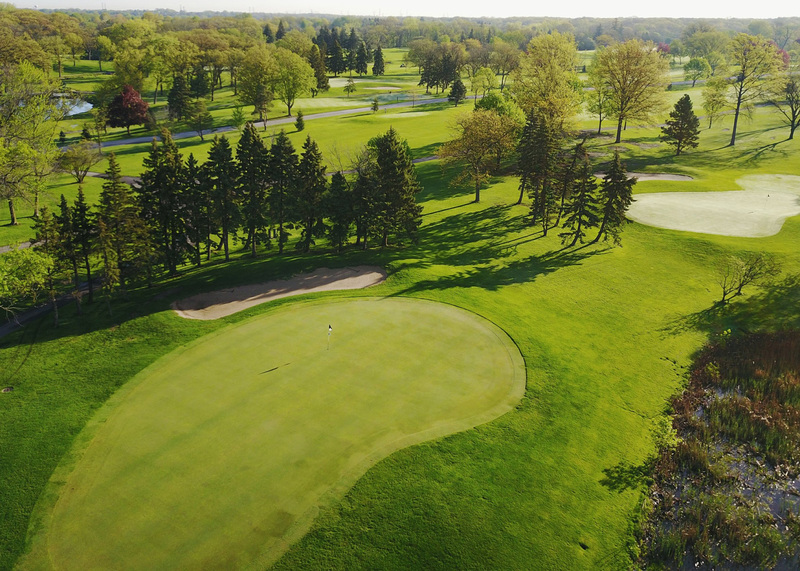 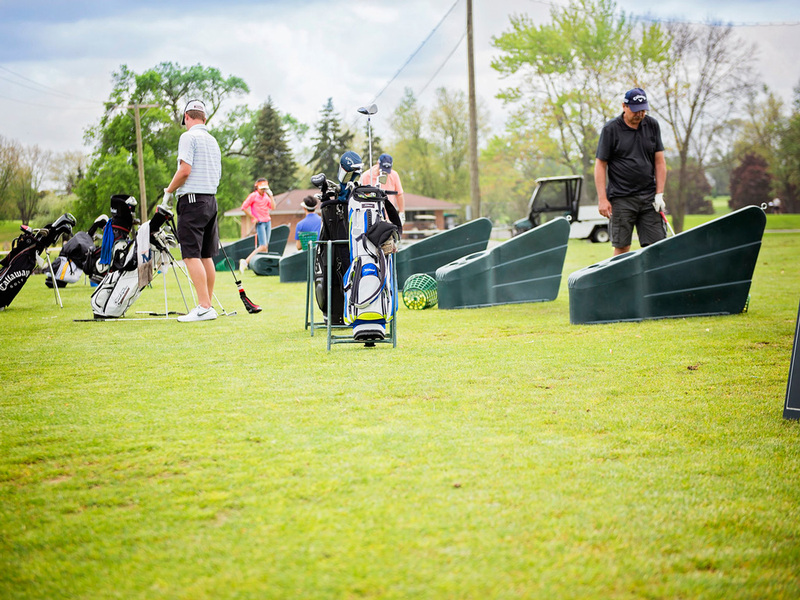 Check out all that our Golf Courses have to offer. 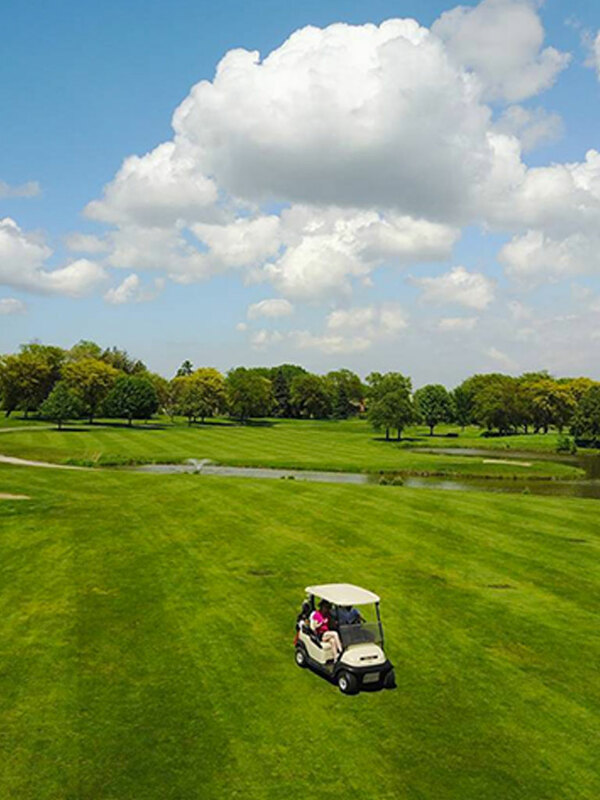 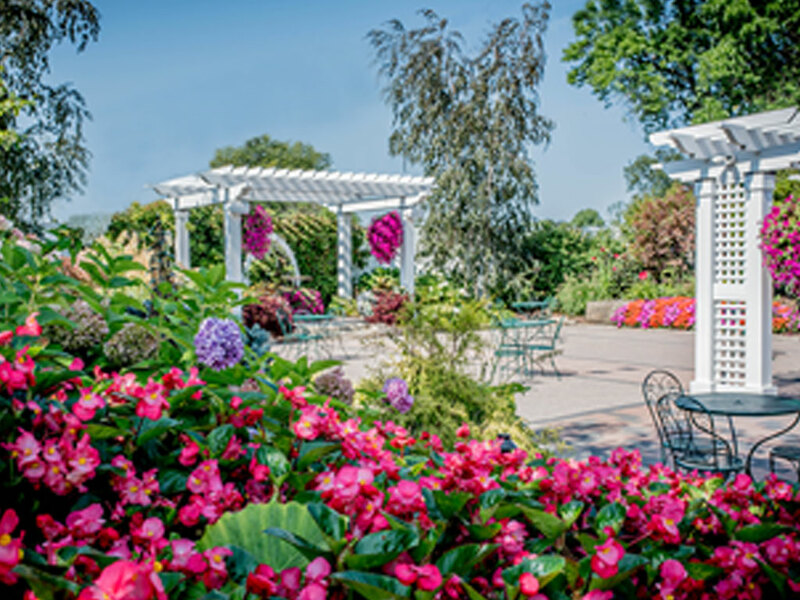 Silver Lake Country Club is the perfect venue for any type of celebration or corporate event. 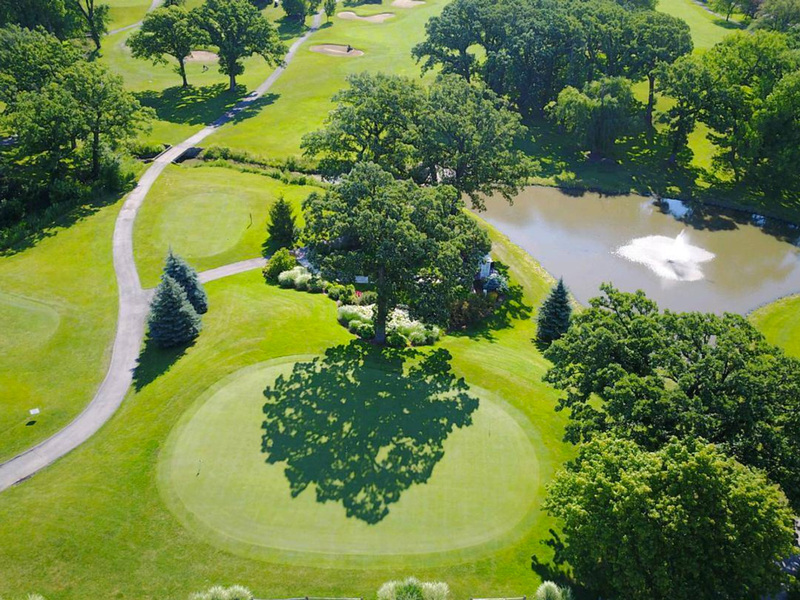 Leagues and Permanent Tee Times at Silver Lake.